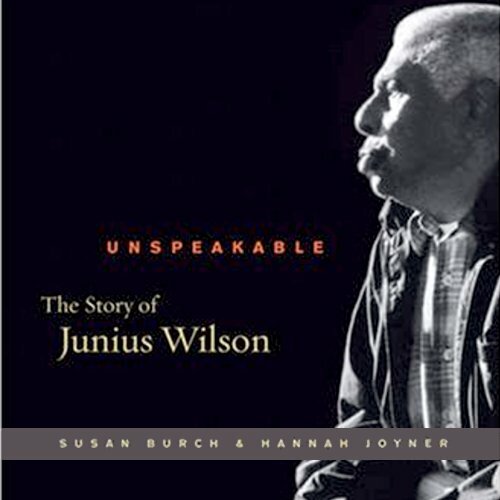 Voir les résultats lus par "Corey Johnson"
Junius Wilson (1908-2001) spent 76 years at a state mental hospital in Goldsboro, North Carolina, including 6 in the criminal ward. He had never been declared insane by a medical professional or found guilty of any criminal charge. But he was deaf and black in the Jim Crow South. Unspeakable is the story of his life.